Freeview has gained its first ever Hindi language HD channel, with the launch of Viacom 18's Colors HD channel. 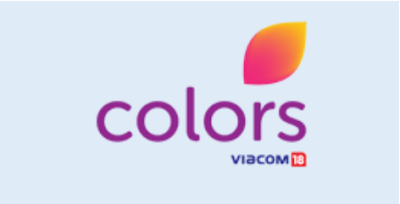 a516digital first revealed that Viacom 18 was planning to launch on Freeview earlier this month, when the broadcaster obtained an Ofcom licence to broadcast a high definition service on the digital terrestrial TV platform. The general entertainment channel is now available on channel 114, reaching around 3/4 of UK households who currently live in an area covered by the full set of Freeview HD channels. It is now the third Hindi language channel on Freeview, following the arrival of Rishtey in 2015 and the recent addition of Rishtey Cineplex, which can be found on channels 77 and 88. Viewers need Freeview equipment that is compatible with the DVB-T2 broadcast standard - i.e. devices labelled "Freeview HD" or "Freeview Play" and live in a coverage area to receive Hindi channels on Freeview. Viewers can check which Freeview channels should be available in their area on the Freeview website.